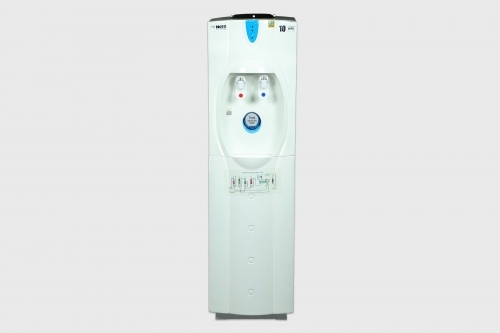 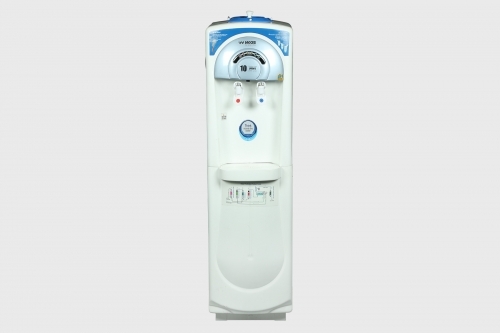 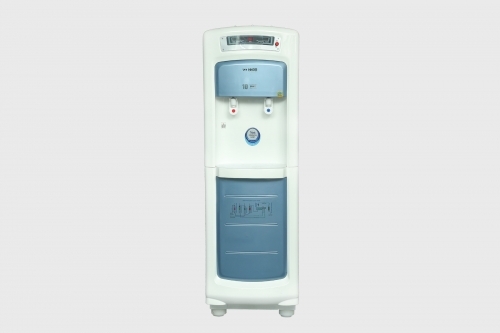 The advanced water purification system combines refined engineering and hi-tech features. WAE POS™ SERIES can dispense large volumes of ice-cold and sizzling hot water. 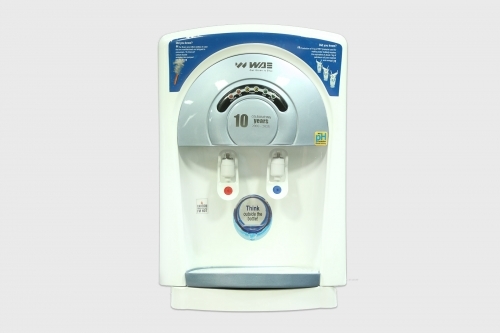 Ideal to satisfy hydration needs at busiest workplaces.